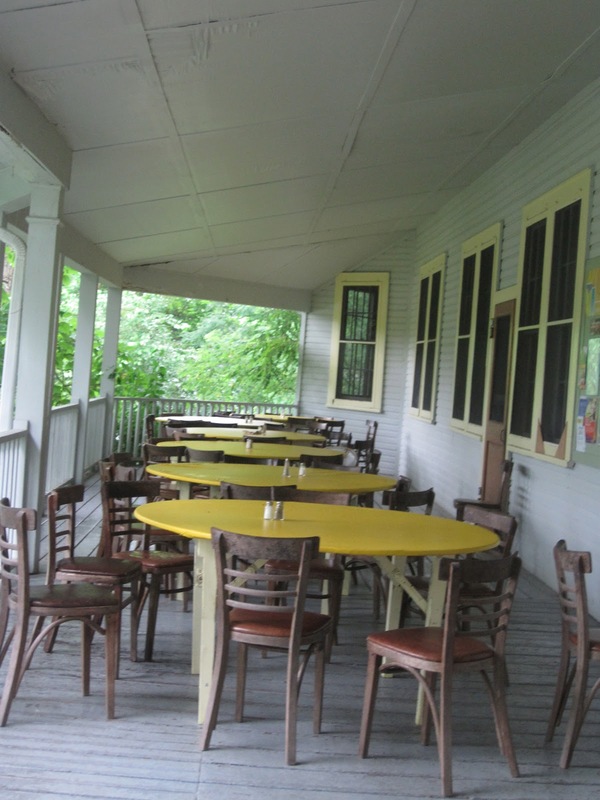 Jamie Cat Callan: Bonjour, Omega Institute! I'm here! 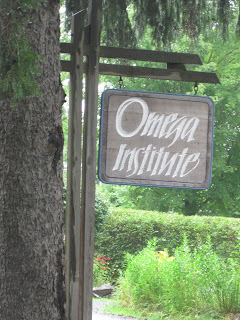 Yes, I've arrived at the world-famous Omega Institute in Rhinebeck, New York. It was a long drive from Cape Cod, through the Berkshires and down to Dutchess County. It's so pretty here and so green. I took my coffee in the Faculty Lounge and found photos on the walls of all the amazing men and women who have lead workshops at Omega. This room is a virtual who's who of spiritual leaders, deep thinkers, and big beautiful hearts! Jane Goodall is there. Ram Dass, Allen Ginsberg, Gloria Steinem, Pete Seeger, Al Gore and many other amazing individuals. It's quite moving to feel we are all walking the paths that they once walked. There's some mighty big shoes to fill! Oh, dear! I must admit I've been a little nervous about preparing for my Bonjour, Happiness! weekend workshop--(it begins tonight). I wonder, will I have enough joie de vivre? Will I help my participants find theirs? Did I plan enough fun exercises? Will they like the champagne? And I realize, it's about love. And I certainly have enough of that in my heart for everyone to share! You are SO love! And your photo should be right up there with Gloria Steinem's, such is the genius of your message. Oh, Amy--you are so sweet! 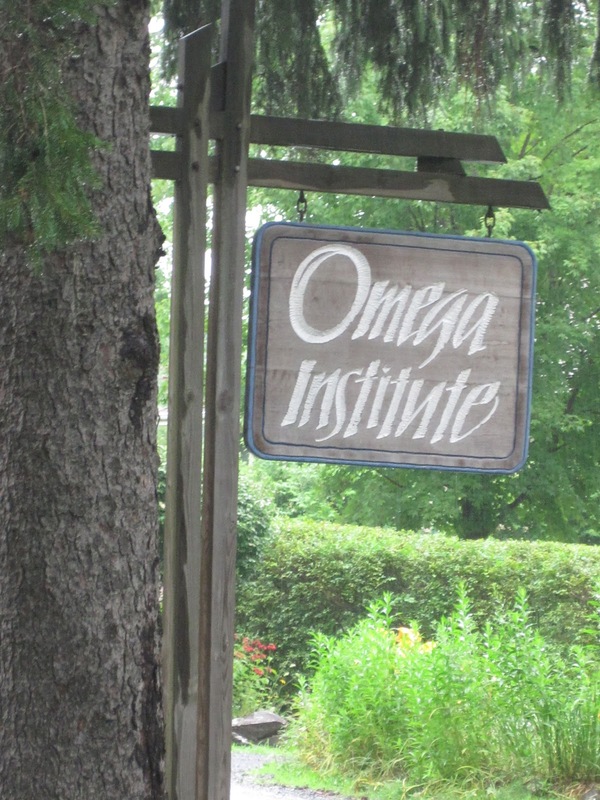 I had a great time at Omega. An amazing group of women--just like the femmes d'Auvillar! Oh, this gave me goosebumps! 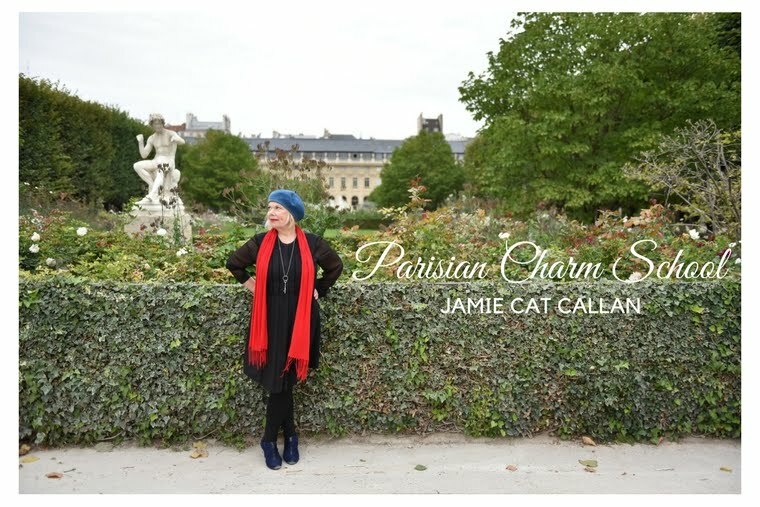 Dear Jamie, you will be fantastic...how I wish I could participate. Love indeed. Enjoy this special experience, I know you will SHINE and INSPIRE! You belong there too with the other 'Greats'!